Why is business planning important to develop business? To access new markets, suppliers need to show an interesting product offer. In addition, they need to meet requirements of potential business partners. Buyers expect safe, traceable, sustainable and well-documented products. To meet these expectations, sound business planning is vital. 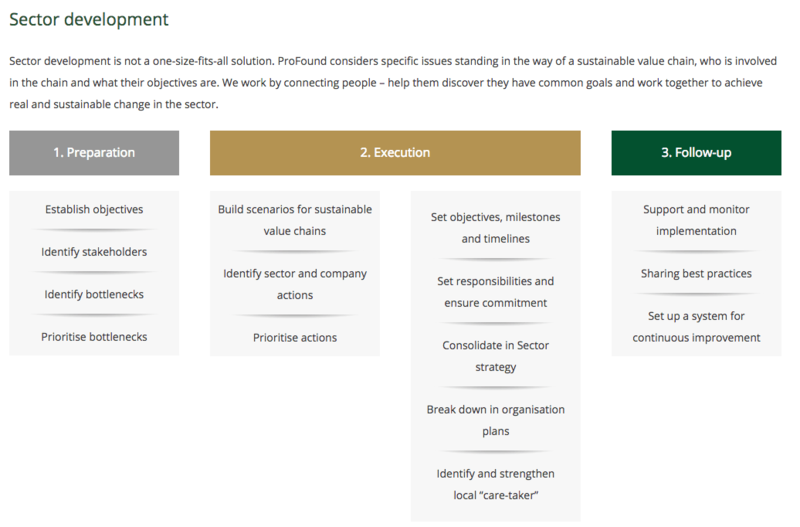 With our solution suppliers can identify opportunities, develop solutions and implement actions. It can be difficult for suppliers in developing countries to identify products that are interesting for international buyers, which also meet requirements of these buyers. ProFound helps companies improve their business capacities in terms of strategy, planning and implementation. We cover every marketing aspect, from traceable sourcing, meeting quality standards and adding value, to documenting and promoting a company’s Unique Selling Point. We help companies to meet and exceed buyer expectations. For this, we use our up-to-date market knowledge and large network in natural ingredients markets. What business planning products does ProFound offer? With our business planning Solution, we prepare companies and Business Support Organisations for next steps towards market entry: rural finance and market access. We also help them make the most of their market analysis. Our products include: the NI-CheckApp (the compliance tool for natural ingredients), Sourcing missions, Sector development and Technical assistance. 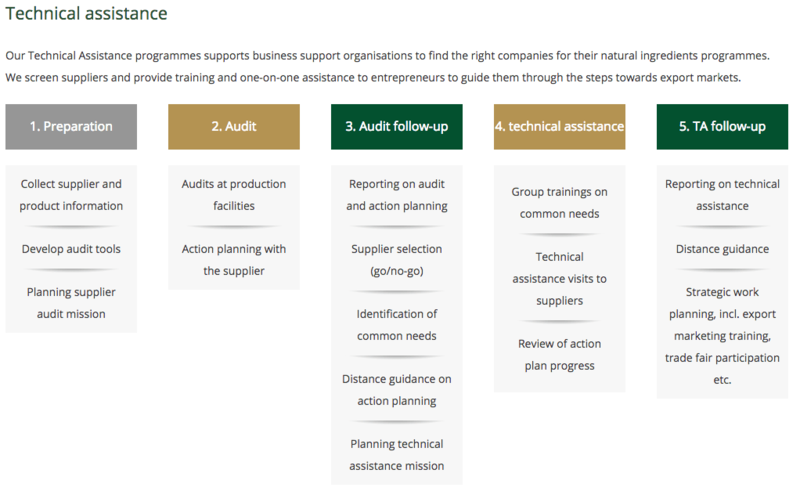 We select companies for natural ingredients programmes using our technical assistance programmes and sourcing missions. Our experts visit suppliers to carry out a full company audit. We screen suppliers and provide training and one-on-one assistance to entrepreneurs to guide them through the steps towards export markets. We guide companies in identifying the right product for the right market, with the right marketing mix. 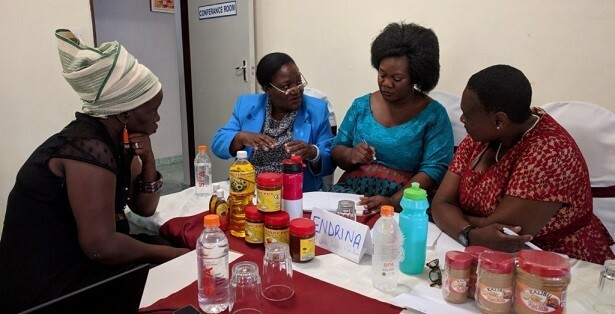 Through training and individual guidance, suppliers develop their own Export Marketing Plan and Export Strategy to be fully prepared to access the market. We develop export marketing capacities with business support organisations as well. Our business plan development services improve the quality of the company . 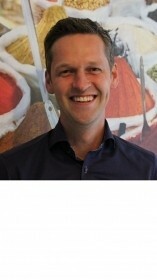 Based on a company audit, we develop an action plan with the supplier. 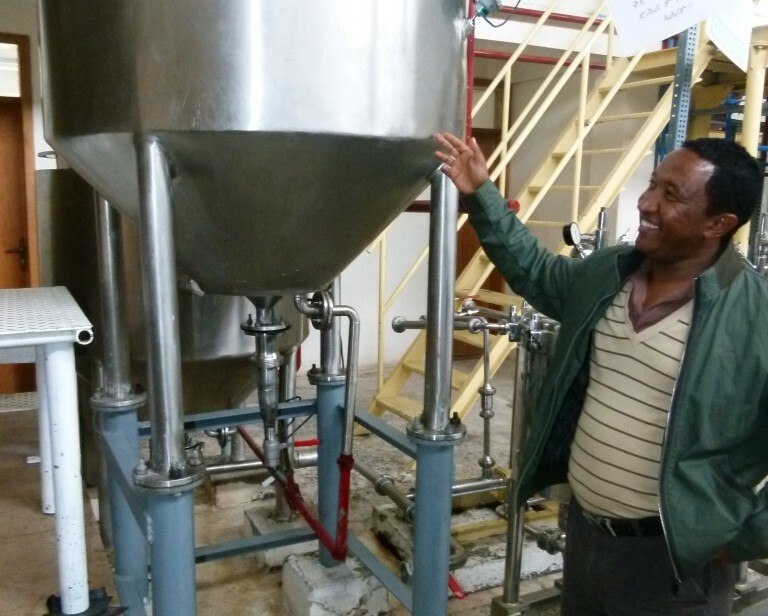 The supplier’s staff receives tailored training to professionalise production processes, product development, human resource management and supply chain management. We also build capacities of business support organisations to coach their members. 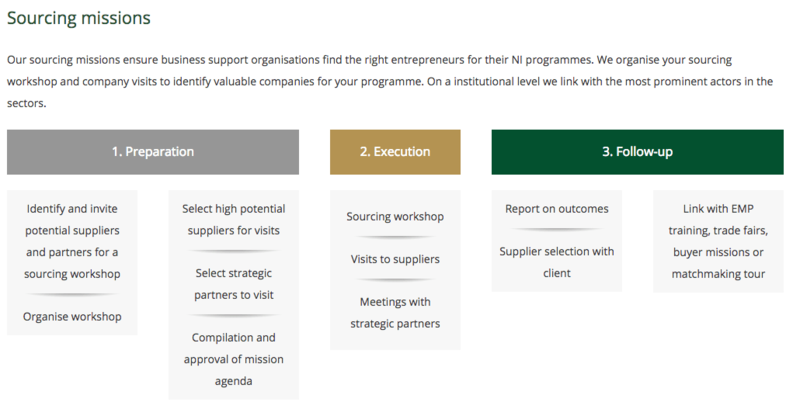 Together we develop the right services for supporting suppliers in their development. Our total compliance tool (NI-CheckApp) allows companies to improve their standards and documentation necessary to obtain certification. By using an integrated approach, we offer a more convenient and cheaper certification process allowing companies to improve fast on their quality management. This service includes intensive training to guide companies on their road to certification.